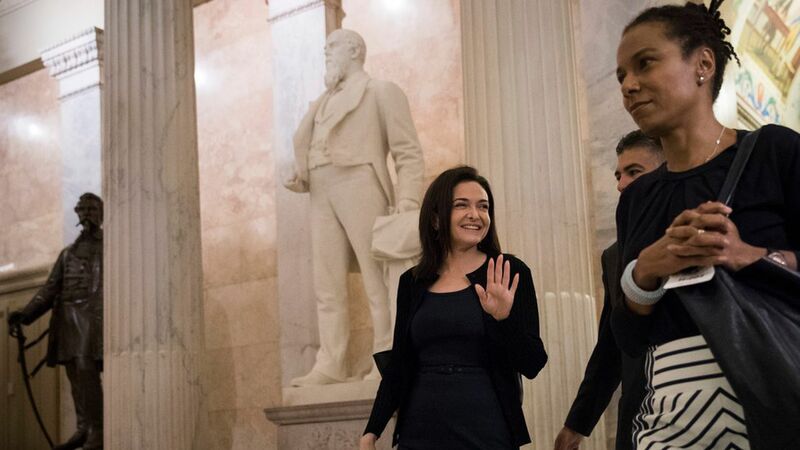 Facebook chief operating officer Sheryl Sandberg today told members of the Congressional Black Caucus that the company soon will add an African-American to its board of directors. "We got a commitment today from Ms. Sandberg that an African-American will be appointed to the board of directors in the very near future," said Rep. G.K. Butterfield (D-NC), on his way out of the meeting. "And once a vacancy is created in the C-suite, there will be African-American representation in the C-suite." A second lawmaker, Rep. Karen Bass (D-CA), confirmed Sandberg's commitment. Current breakdown: Facebook currently has eight directors, including Sandberg and company CEO Mark Zuckerberg. None of them are African-American, Asian or Latino.